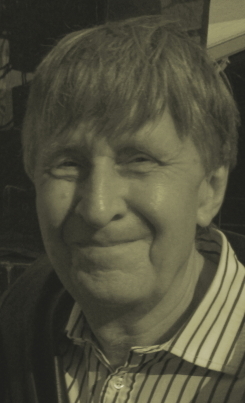 John Hardman was Lecturer in Modern History at the University of Edinburgh from 1969-1983 and Senior Research Fellow at Sussex university from 2000-2004. He is the author of many books on eighteenth-century France and has appeared in several television programmes, most recently the BBC 2 series on Versailles. 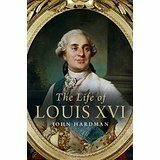 Congratulations to John Hardman whose new life of Louis XVI is the joint winner of the Franco-British Society Literary Prize for 2016. The prize was awarded at a reception at the French Embassy in London.